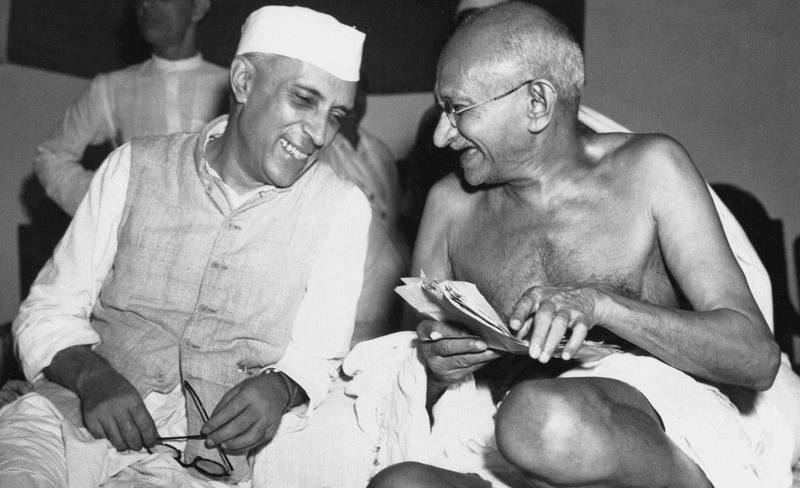 Gandhi and Nehru: Frustrated Visionaries? Judith Brown assesses the curious coupling of sage and politician that achieved much – but not all – for Hindu aspirations. The observer of India in 1997 is rightly struck by the immense stability of this, the world's largest democracy, in contrast with her South Asian neighbours and many other new nation states which emerged out of the former British Empire. But equally striking is the great dichotomy between the reality of India at the end of the century and the vision of the new nation offered by its two greatest leaders at the time of independence, Mahatma Gandhi and Jawaharlal Nehru. From 1920 at least, India's growing nationalist movement had stressed through its main organisation, the Indian National Congress, the meaning of independence for the poor and disadvantaged. There was to be a new and more egalitarian society, where the state would have a moral obligation to help the poor and under-privileged and provide opportunities to those who for centuries had been despised and deprived. These ideals were enshrined in the new constitution of 1950, whose preamble committed India to securing for all its citizens justice, liberty, equality and fraternity, and were spelt out in the sections on Fundamental Rights and Directive Principles of state policy.